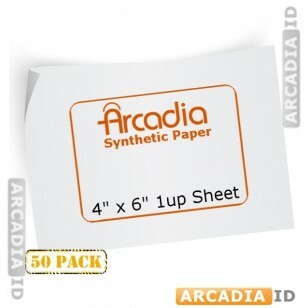 Packs of 50 sheets of Arcadia paper. This is high quality paper and features a 1-Up punch-out so that you can easily create your ID cards. For our other ID card products and more be sure to explore the site. 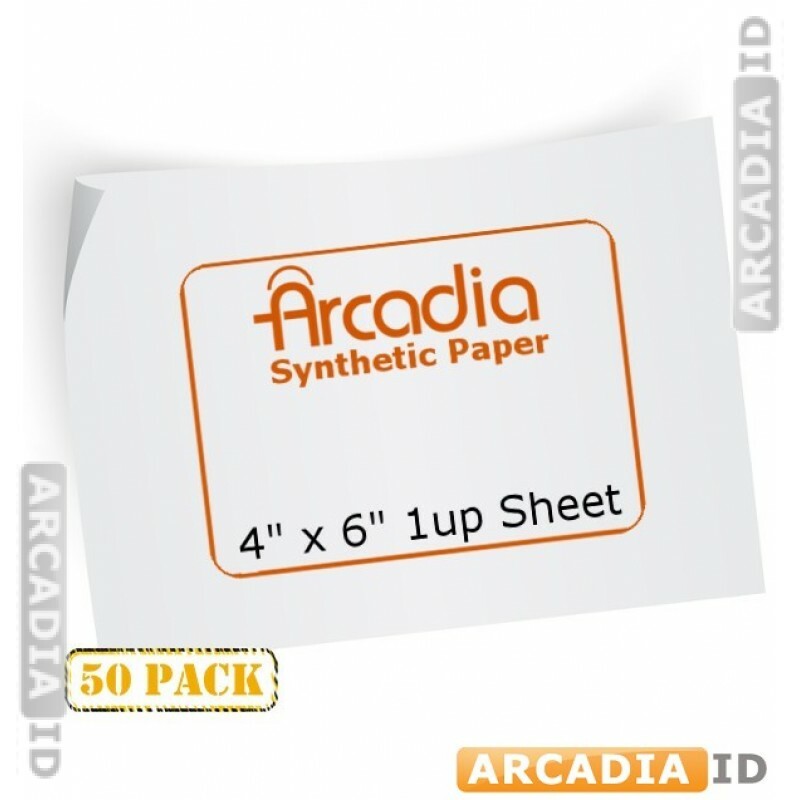 You can always depend on ArcadiaID for the best value every time.